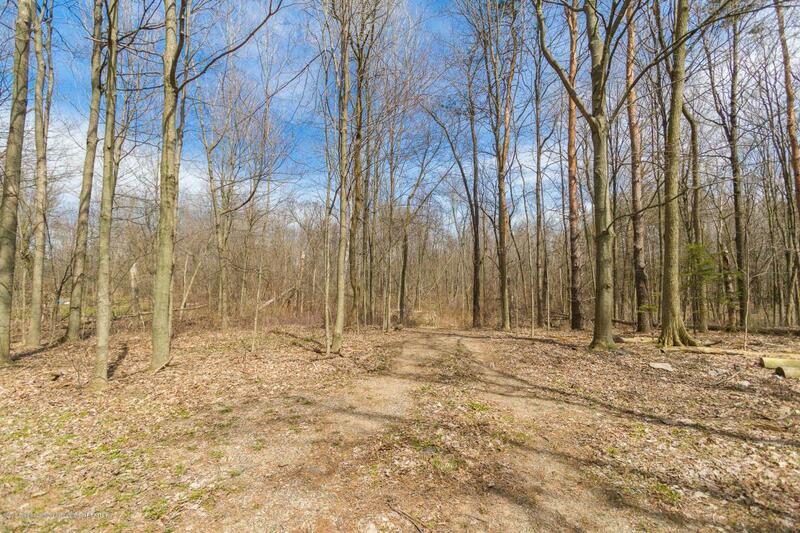 This is a one of a kind property in a great location. The property is located in Mason Public Schools, just 2.2 miles south of Columbia Road on the East side of Onondaga Road. 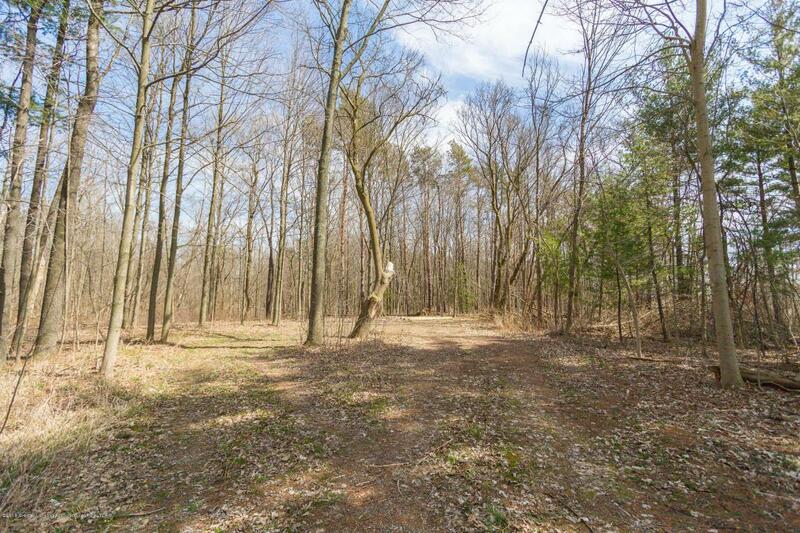 The property features 11.25 acres of wooded deer habitat. There a beautiful 10' x 10' deer hunting condo over looking the pond. 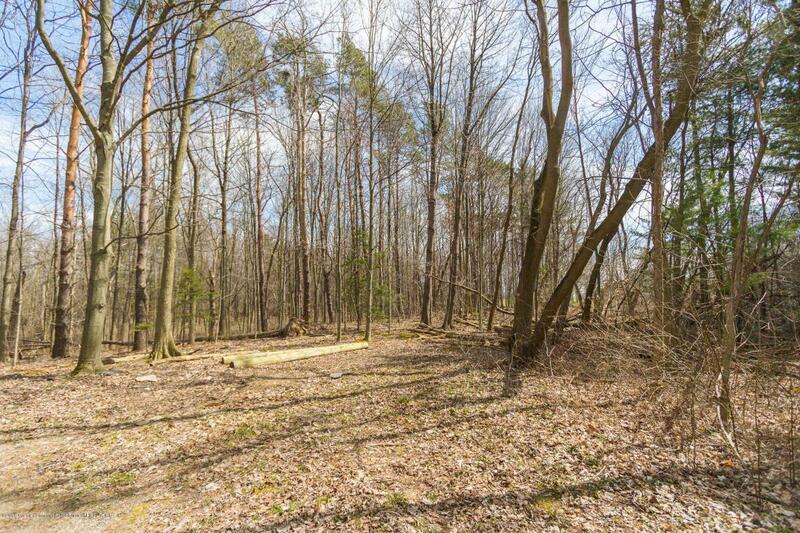 There is a recent boundary survey of the property, all the property corners are marked, and the property lines have been staked. The property was perk tested in April of 2018 in three locations, all three locations were approved for engineered type septic systems. 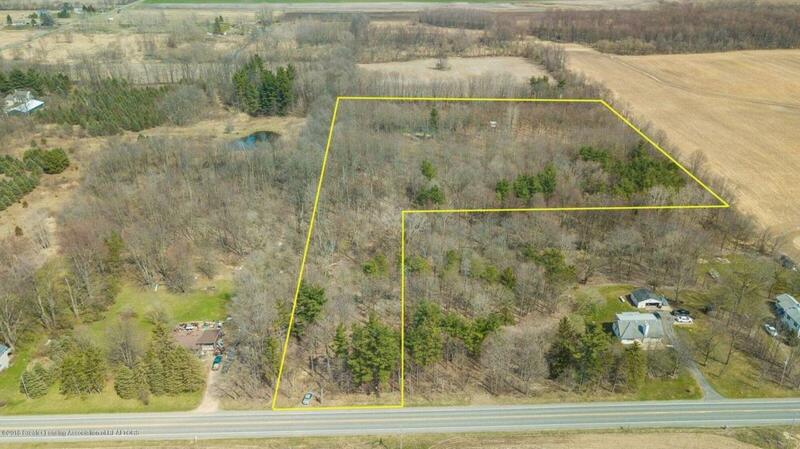 This property represents a fantastic opportunity to have a secluded building site and an outstanding hunting property.The location is excellent, low Aurelius Township taxes, Eaton Rapids address, Mason Schools, 25 minutes to downtown Lansing, 10 minutes to City of Mason, 10 minutes to City of Eaton Rapids, 13 minutes to Holt. Listing provided courtesy of Brock Fletcher of Keller Williams Realty Lansing-East.